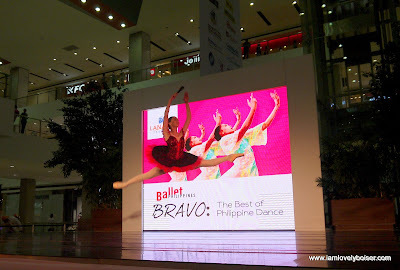 Founded in 1969, Ballet Philippines already marked its name as the country's cornerstone in performing arts and Filipino artistry in classical and contemporary ballet. Thanks to SM Lanang Premier for inviting me and co-Davao blogger Lany to witness a breathtaking performance of classical and contemporary ballet dance production. The show's repertoire includes excerpts from Sleeping Beauty, This is my life, Mutya ng Pasig and a lot more that breathtakingly wowed , the audience when they started performing onstage. I was personally blown away by each of their own performances. Truly, the Philippines is an archipelago surrounded by 7,101 islands- we too are in a tropical country with abundant festive and good food around. Last week's invitation by co- Davao Bloggers' meet up with Travel Bloggers visiting Davao in lieu of the recently held Kadayawan 2013, was a total feast. 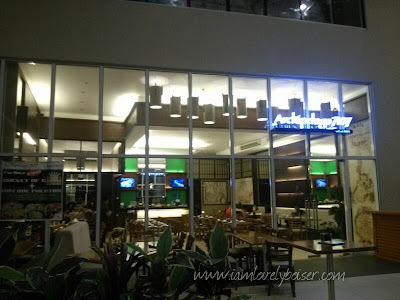 It was my first time to dine at Archipelago 7101 by Barrio Fiesta at Sm Lanang Premier. First to notice is the Filipino inspired ambience inside the restaurant. Immediately i felt it is definitely a top choice for dining experience for family gatherings, reunion, birthdays or even just a casual food hangout. Bringing to Davao all the authentic signature dishes from all around the provinces in the country is remarkable. Sm Lanang Premier highlights the Davao's artisan and gourmet food exhibit this Kadayawan 2013. 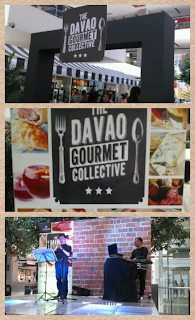 "The Davao Gourmet Collective" officially opened its gastronomic food exhibit yesterday, August 16 and will run until August 18, 2013. Food enthusiasts are invited to come over Sm Lanang Premier's The Atrium and witness the massive food festival in the metro and meet Davao's finest chefs and restaurateurs. Enjoy your Kadayawan weekend by dropping by the most talked about food event- "The Davao Gourmet Collective" showcased at Sm Lanang Premier Davao. Posting some Photos of yesterday's first day launching by the event purveyors. "Turn your visits into rewards"
Starbucks Philippines recently launched its much awaited Starbucks Card in all its branches nationwide. its a stored value and a loyalty card. Each cardholder earn rewards when making purchases on any of the 210 branches in the Philippines. 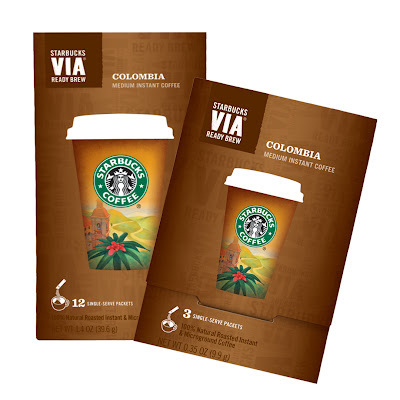 Customers who use their card earn 1 star in purchasing any handcrafted beverage, 250g of whole bean coffee and 12-pack Starbucks VIA ready brew. "Its safer, more convenient than cash"
Have your Starbucks Card activated for a minimum amount of P300. It can be reloaded with money up to a maximum amount of P10,000 allowing customers to pay their purchases conveniently. Registering it online may also protect your balance once your card is lost or stolen. Starbucks card may be registered at www.starbucks.ph/card and receive a complimentary Grande handcrafted beverage instantly. And a lifetime slice of cake on your birthday. Hurry! 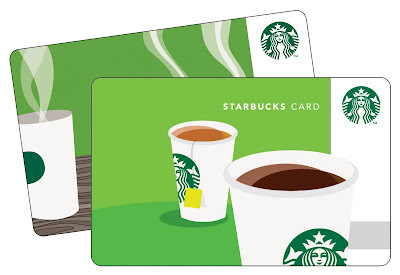 Avail your Starbucks Card now! How Starbucks delight their regular customers not just with the coffee experience but also with their lunch sandwiches.Last week's launch and food tasting was really a delight to my happy tummy. Introducing Starbucks' New Lunch Sandwiches. Spinach Artichoke and Mushroom on Herbed Multi Grain Bread P160 A vegetarian sandwich. Artisan multi grain rye bread stuffed with delicious blend of cheese, spinach, artichoke,mushrooms, garlic and onions. Bacon and Cheese on Herbed Ciabatta Bread P165 Delicious grilled sandwich with six types of cheeses: Gruyere, emmenthal, Provolone, Feta and Cheddar of course with crispy bacon bits, seasoned with creamy pesto sauce. Tuna and Cheese on Dark Ciabatta Bread P175 A hearty healthy tuna dill salad, slices of hardboiled egg and creamy melted cheese on a toasted dark ciabatta bread. Starbucks Tumbler! Yes, I repeat, Starbucks Philippines celebrates Davao City's Kadayawan Festival 2013. Exciting treat awaits Davaoenos who regularly have their coffee fix at any Starbucks Davao branches. Coffee addicts can purchase this beautifully designed vibrant limited edition coffee tumblers. Truly Inspired by Davao's rich culture and Davaoenos' all year long festive mood, these lively colorful tumblers may be yours for only P545 pesos. And for every P500 minimum purchase of food and beverage on the Kadayawan day itself, Aug 17, 2013, Starbucks is excited to offer its limited edition beautiful Starbucks Logo Coaster. 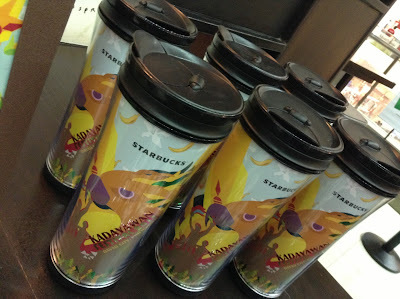 What else could be nicer than this awesome Kadayawan treats from Starbucks Philippines! Hooray for the long weekend! Happy Kadayawan everyone! Are you Brave enough to conquer the fastest eating record in the Ultimate Titan YOLO challenge? Offered by no less than Bigbys Cafe and Restaurant in Abreeza Mall of Davao. Prizes are at stake for those who can finish the YOLO menu choice at a fastest record breaking time. Here are some fun photos with co Davao Bloggers taken from the Bigbys YOLO menu launch. Would you dare take the Ultimate Eat Up YOLO Challenge? Hurry! 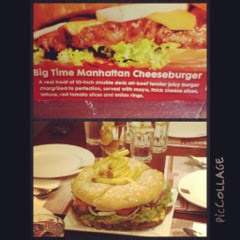 head on to Bigbys Abreezaand tag along your friends!